I WENT TO UCLA TWO WEEKS AGO TO LISTEN TO A PANEL OF ACTIVISTS, ARTISTS, PROFESSORS AND WRITERS WHO TOOK A TRIP TO PALESTINE. THEY TOLD THE STORIES OF CURRENT DAY APARTHEID, MURDER, HATE AND THE SUFFERING OF THE PALESTINIAN PEOPLE AT THE HANDS OF ISRAELI CIVILIANS ALONG WITH GOVERNMENT. IT IS AN ATROCITY THAT THERE ARE DIFFERENT COLORED LICENSE PLATES FOR ROADS WHICH ONLY ISRAELI’S MAY CROSS, THE EVICTIONS FORCED ON PALESTINIANS AND THE CRIMES AGAINST A PEOPLE WHO ONCE HAD A LARGE MASS OF LAND, NOW TAKEN FROM THEM. THIS COUNTRY, THE UNITED STATES AIDES ISRAEL. 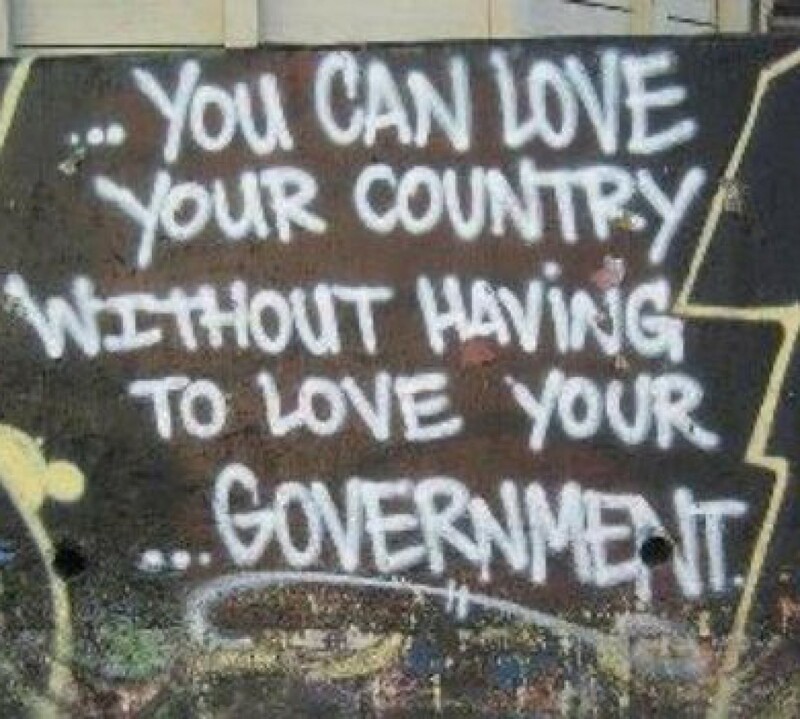 OR GOVERNMENT IS CORRUPT AND IS THE TRUE FACE OF EVIL. THE VIOLATIONS OF MANKIND HERE ON U.S SOIL AND ABROAD GO WITH NO PUNISHMENT. LET THE TRUTH BE KNOW, DON’T BE BLINDED BY THE LIES TOLD ON MAINSTREAM NEWS. DON’T JOIN IN THE HATRED OF OTHERS. Written and originally sung my Nina Simone in 1969 – the black diaspora. This is a song you would hear in black parlors, meetings of the black civil rights movement and in our homes. Author Shana L. Redmond is Assistant Professor of American Studies and Ethnicity at the University of Southern California. She is a former musician and labor organizer. Her book Social Movements and the Sound of Solidarity in the African Diaspora uses of Black anthems allows for a more complex reading of racial and political formations within the twentieth century, Redmond expands our understanding of how and why diaspora was a formative conceptual and political framework of modern Black identity. By tracing key compositions and performances around the world—from James Weldon Johnson’s “Lift Ev’ry Voice and Sing” that mobilized the NAACP to Nina Simone’s “To Be Young, Gifted & Black” which became the Black National Anthem of the Congress of Racial Equality (CORE)—Anthem develops a robust recording of Black social movements in the twentieth century that will forever alter the way you hear race and nation. For more than four decades, the world-renowned author, activist and scholar Angela Davis has been one of most influential activists and intellectuals in the United States. An icon of the 1970s black liberation movement, Davis’ work around issues of gender, race, class and prisons has influenced critical thought and social movements across several generations. She is a leading advocate for prison abolition, a position informed by her own experience as a fugitive on the FBI’s top 10 most wanted list more than 40 years ago. Davis, a professor emerita at University of California, Santa Cruz and the subject of the recent documentary, “Free Angela and All Political Prisoners,” joins us to discuss prison abolition, mass incarceration, the so-called war on drugs, International Women’s Day, and why President Obama’s second term should see a greater wave of activism than in his first.